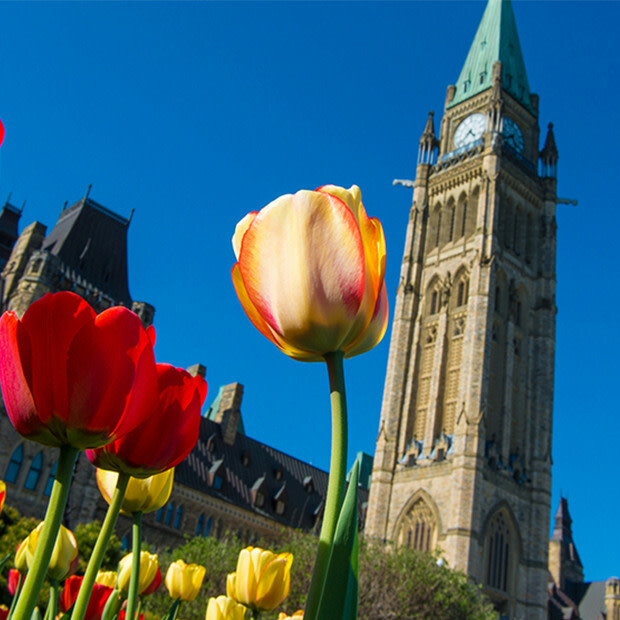 One of Canada’s most colourful festivals celebrates the tulip, international symbol of friendship and peace. 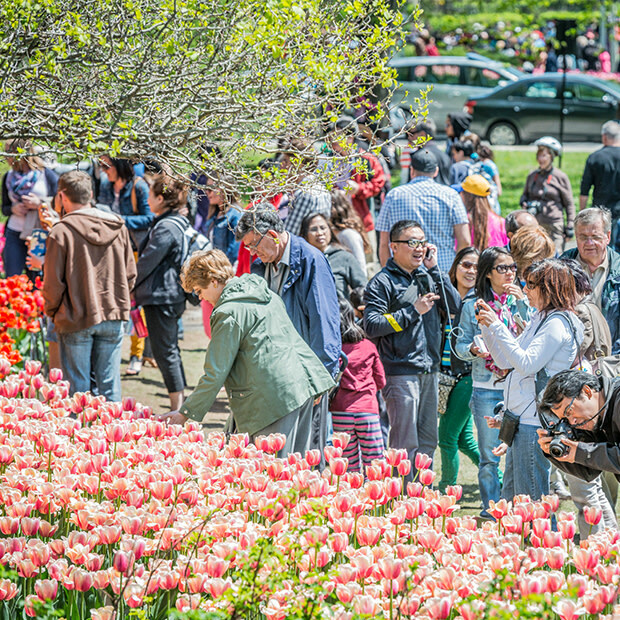 Millions of tulips set the stage for an international celebration of culture, horticulture, history, spring, and family experiences. 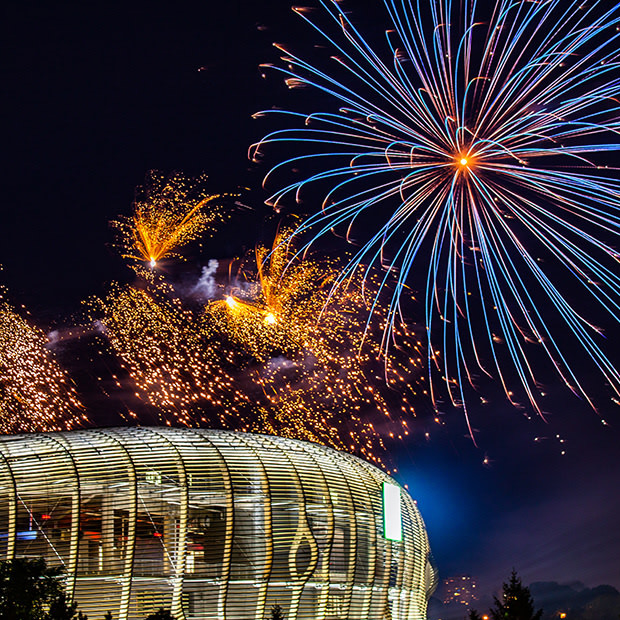 Uniquely Canadian and one of the largest events of its kind in the world! Various individual and group packages available.